Coldplay ~ Viva La Vida. . HD Wallpaper and background images in the Coldplay club tagged: coldplay band viva la vida song chris martin guy berryman jonny buckland will champion art. 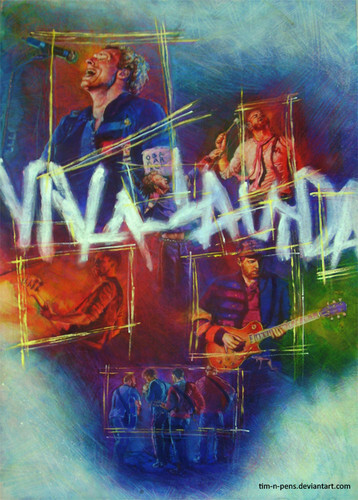 This Coldplay fan art might contain anime, fumetti, manga, and cartoni animati.